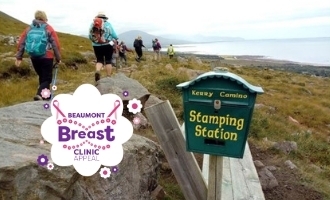 Over the next eighteen months, a number of our events will be focused on raising the additional €1million needed to complete the build of the new Breast Clinic. 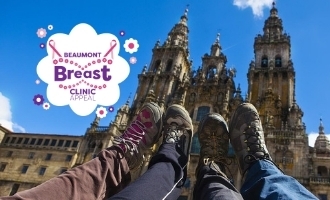 By taking part in these events you’ll be helping us to make this happen. 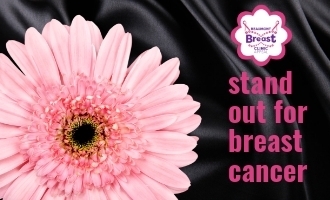 If you’re committed and ready to sign up then click on the event of your choice below. 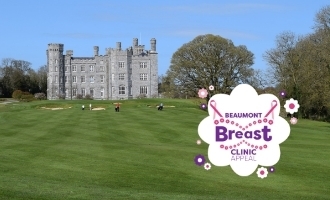 Alternatively, if you would like to receive further information on any of the events please call us on 01 – 809 2457 or drop us an email to hello@beaumont.ie. 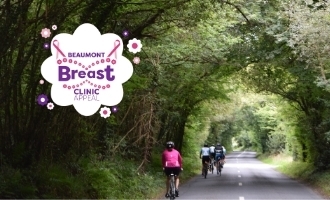 Our Boyne Valley cycle for the Breat Clinic follows two routes that wind their way on forgotten backroads around the Boyne Valley’s ancient byways threading a course between ancient monuments and lush pasturelands. 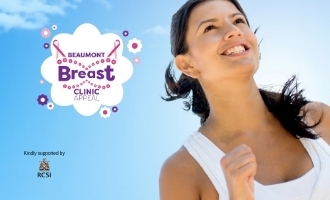 Our special Breast Clinic Appeal event taking place as part of Breast Cancer Awareness month in October, is the Stand Out for Breast Cancer charity lunch on Friday 4th October in the Clontarf Castle Hotel.